More photos from the weekend! Sorry it’s a bit late in the day now, but hopefully a few of you will get a chance to see these! These are a little cuter than the last, mainly because there’s an adorable girl in pink involved. 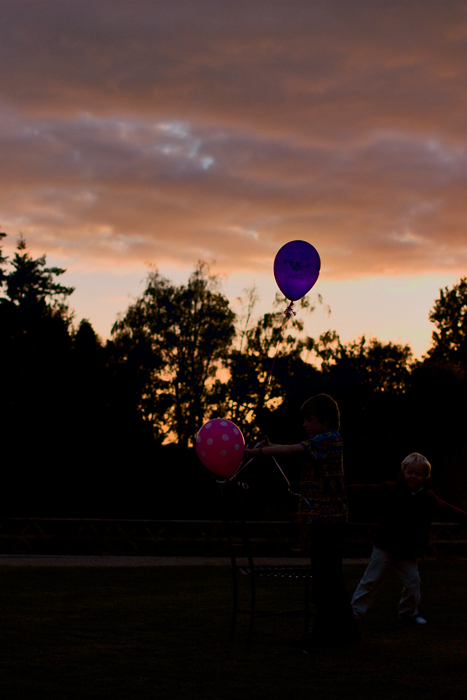 I love the light in the two darker at-dusk photos too — and this is my favourite ‘kid with balloons’ photo. 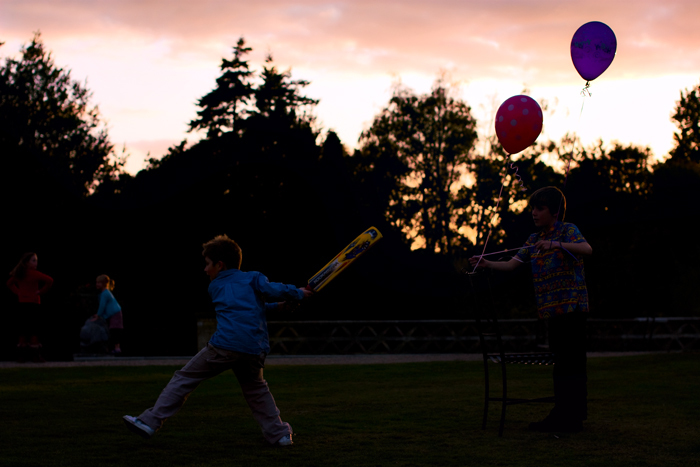 Children or old people… that’s where it’s at! The first two pictures are great. 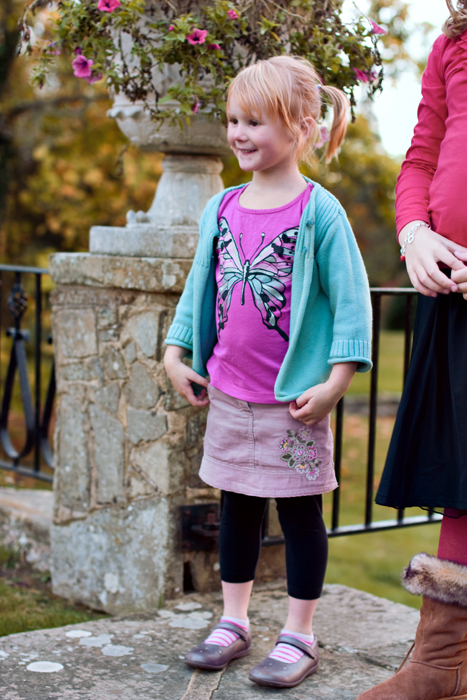 Everything that adorable little girl is wearing is precious. And her facial expression? It’s the best part of the picture. Jesus. If only my father had tried THAT when I was a kid, I might have turned into an athlete after all…..
Yeah… that kid is special, Jaime. I believe he spent his own money on a beautiful linen jacket too — he just HAD to have it. Certainly a crazy one… in a good way! I love the first photo – the lighting is absolutely perfect. 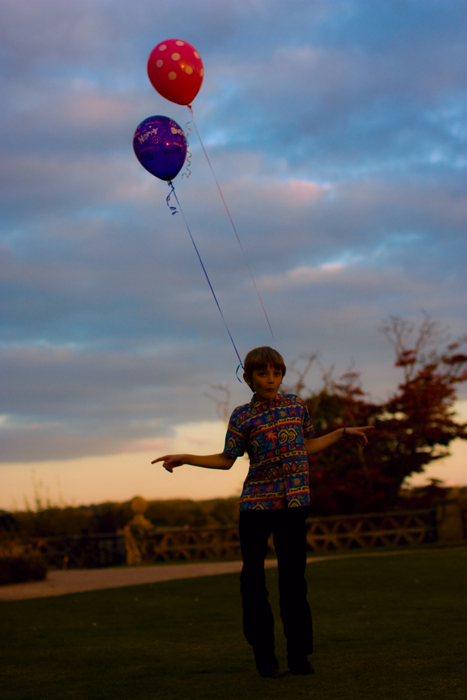 The second photo is amusing because…well…are those balloons tied to a child’s ears? I think I like the first photo the best.